The highly anticipated sequel to 300, 300: Rise of an Empire will be in theaters on March 7, so you’ve still got time to get up to speed on the story leading up to Rise of an Empire. An emperor amasses an army of hundreds of thousands, drawn from two continents, to invade a third continent and conquer a tiny, divided nation. Only a few hundred warriors stand against them. Yet the tiny nation is saved. It sounds like the plot of a preposterous fantasy novel. It is historical fact. In 481-480 B.C., King Xerxes of Persia raised forces in Asia and Africa and invaded Greece with an army so huge that it “drank rivers dry.” Then they entered the mountain pass of Thermopylae and encountered 300 determined soldiers from Sparta…. 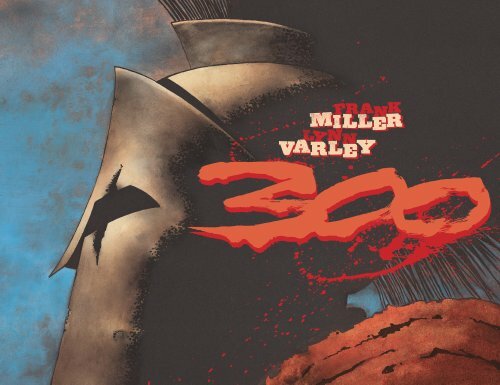 Writer-artist Frank Miller and colorist Lynn Varley retell the battle of Thermopylae in the exciting and moving graphic novel 300. They focus on King Leonidas, the young foot soldier Stelios, and the storyteller Dilios to highlight the Spartans’ awe-inspiring toughness and valor. Miller and Varley’s art is terrific, as always; the combat scenes are especially powerful. And Miller’s writing is his best in years. Read it. 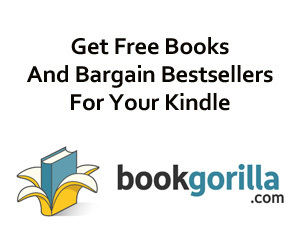 Do not, however, read 300 expecting a strictly accurate history. The Phocians did not “scatter,” as Miller describes. His Spartans are mildly homophobic, which is goofy in such a gay society. Miller doesn’t say how many Greeks remained for the climactic battle–you’d think 300 Spartans and maybe a dozen others, when there were between 700 and 1,100 Greeks. Herodotus’s Histories does not identify the traitor Ephialtes as ugly and hunchbacked, or even as Spartan. 300 establishes a believable connection between Ephialtes’s affliction and behavior, but his monstrous appearance, King Xerxes’s effeminacy, and the Persians’ inexplicable pierced-GenX-African looks make for an eyebrow-raising choice of villain imagery. Nonetheless, 300 is a brilliant dramatization. 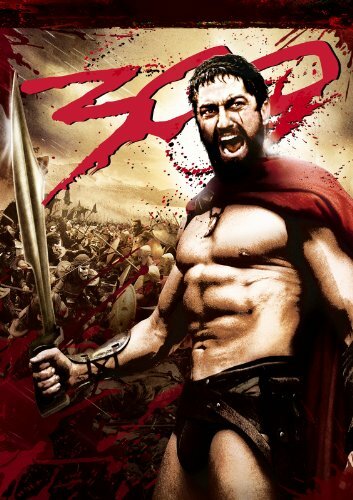 Note that a hardcover edition of 300 is also available from Amazon, and is currently priced at $17.40. In the Battle of Thermopylae of 480 BC an alliance of Greek city-states fought the invading Persian army in the mountain pass of Thermopylae. Vastly outnumbered, the Greeks held back the enemy in one of the most famous last stands of history. Persian King Xerxes lead a Army of well over 100,000 (Persian king Xerxes before war has about 170,000 army) men to Greece and was confronted by 300 Spartans, and several hundred Arcadians. Xerxes waited for 10 days for King Leonidas to surrender or withdraw; left with no options, he moved. The battle lasted for about 3 days and after which all 300 Spartans were killed. The Spartan defeat was not the one expected, as a local shepherd, named Ephialtes, defected to the Persians and informed Xerxes of a separate path through Thermopylae, which the Persians could use to outflank the Greeks.